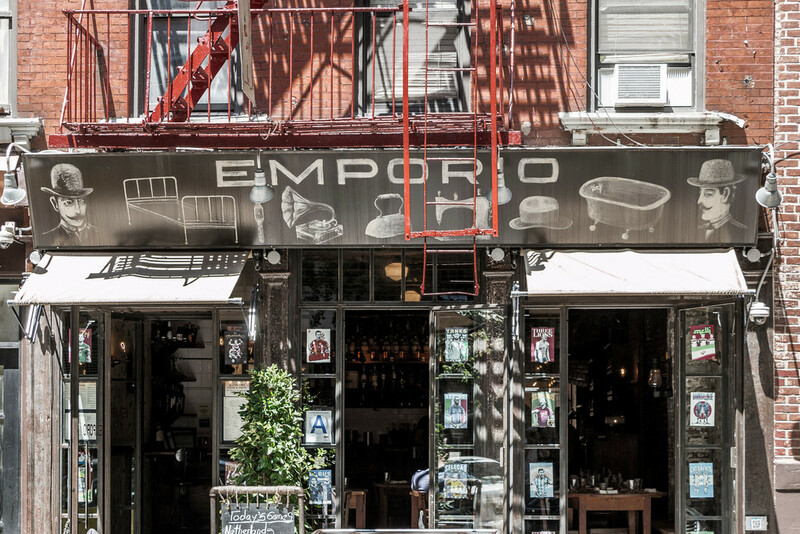 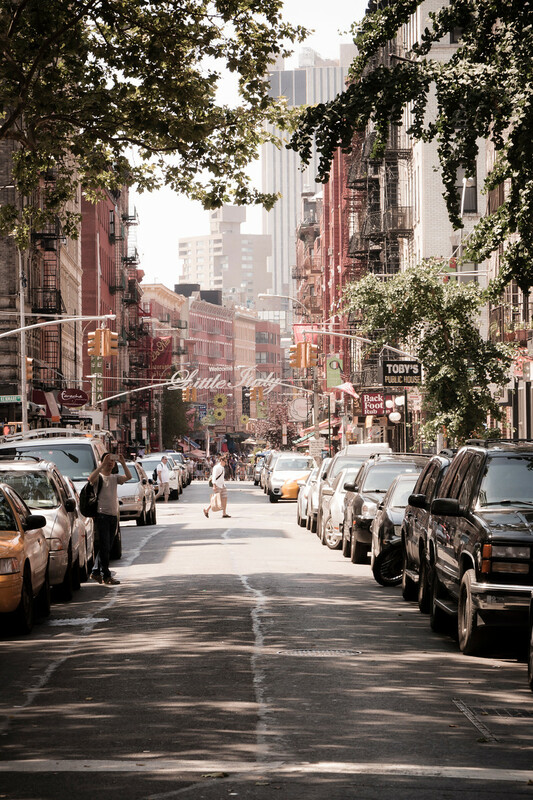 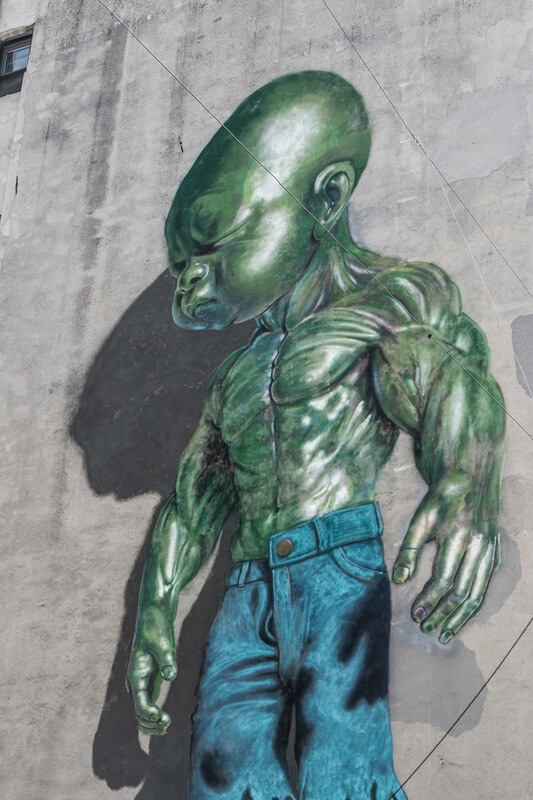 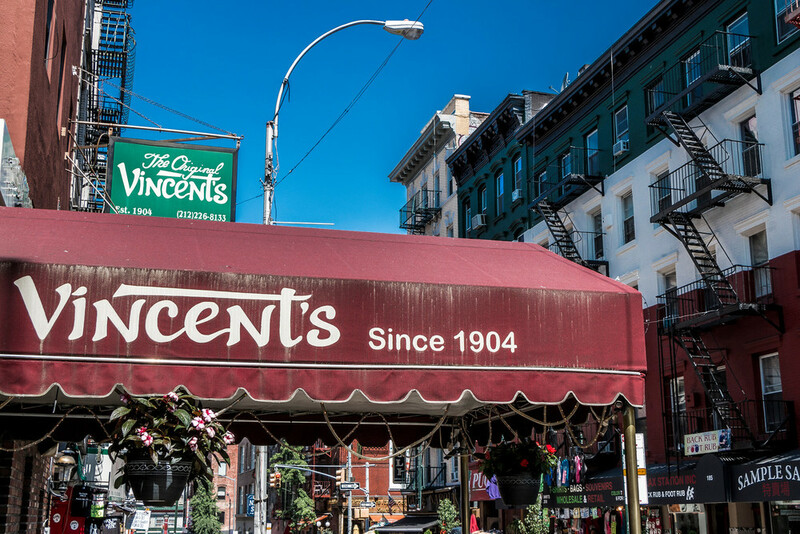 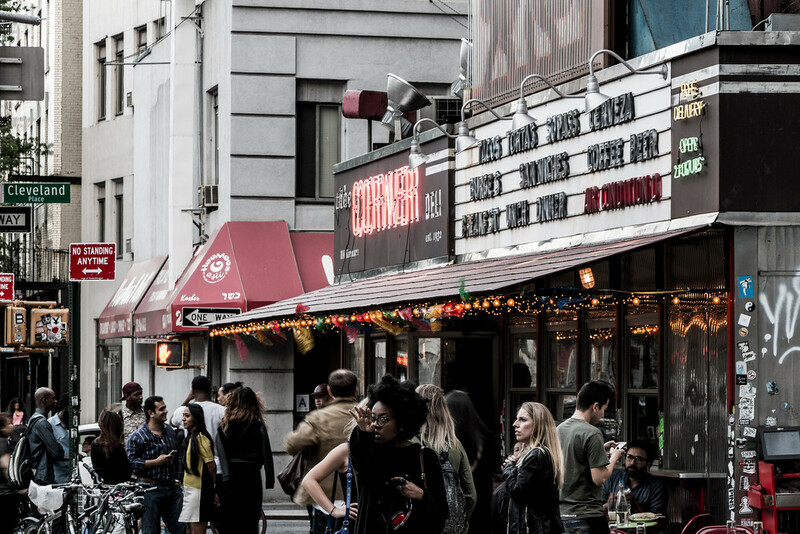 Although Little Italy has been steadily shrinking, just to its north a new neighborhood, known and NoLIta (North of Little Italy) is forging a vibrant collection of cafés, restaurants and shops. 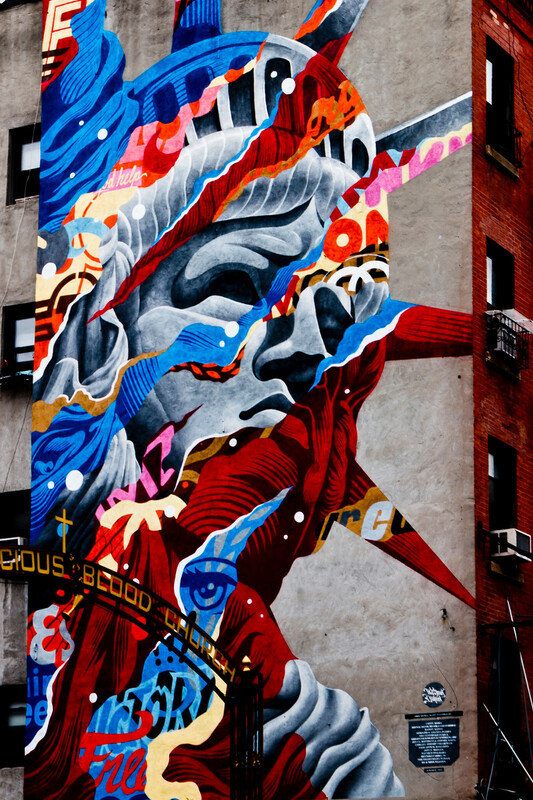 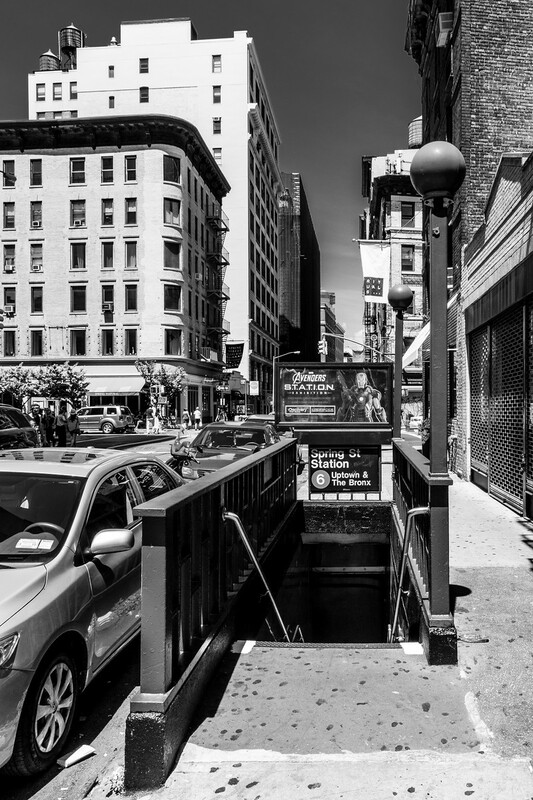 Together, they form a compelling mix of old and new, at the heart of Lower Manhattan. 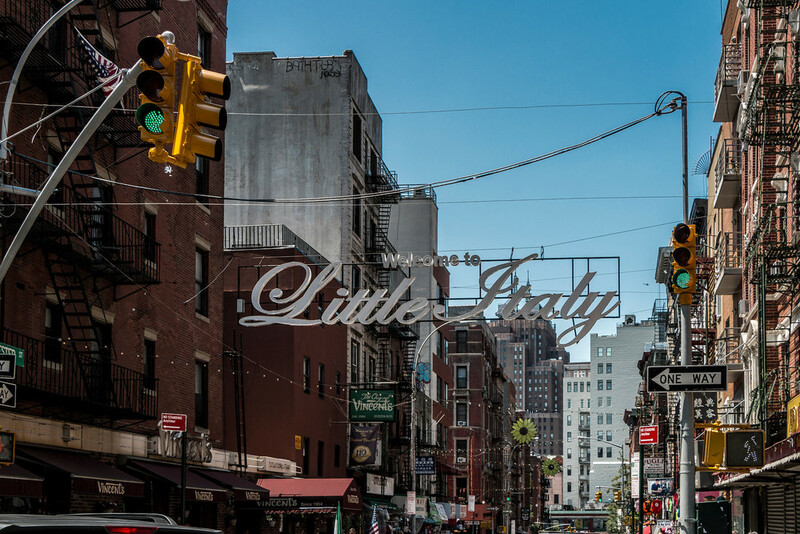 Nothing embodies the shifting boundaries of New York City neighborhoods quite like the combination of Little Italy and its new companion, NoLIta. 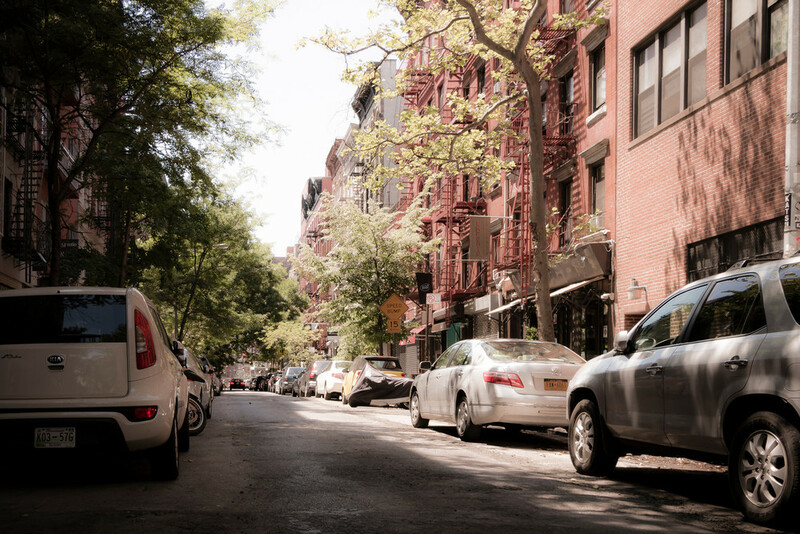 The combined neighborhood consists of the north-south streets of Mulberry, Mott, and Elizabeth between Lafayette and Bowery. 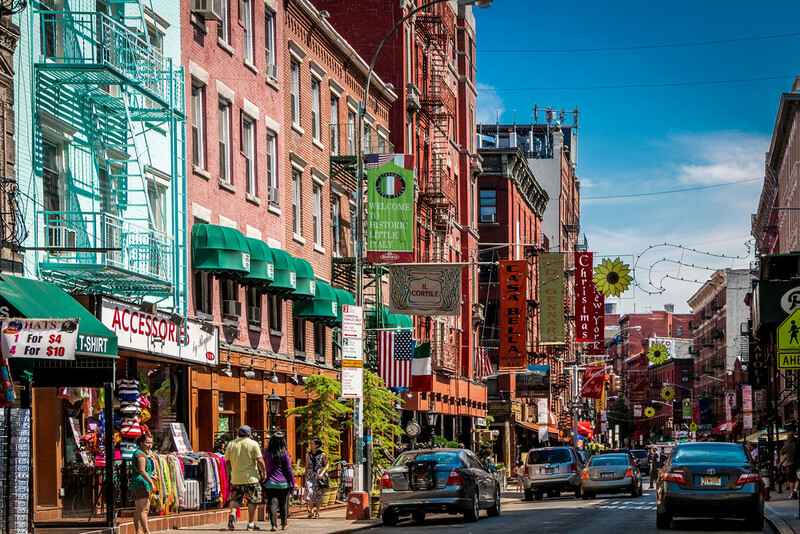 And while Chinatown encroaches on Little Italy from the south, NoLIta has added a vibrant, trendy infusion of places to visit, shop and dine. 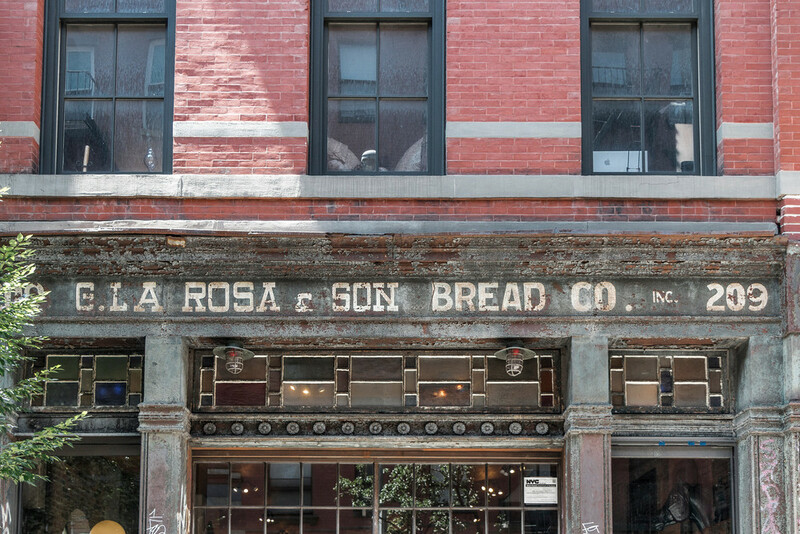 G. La Rosa & Son Bread Co.